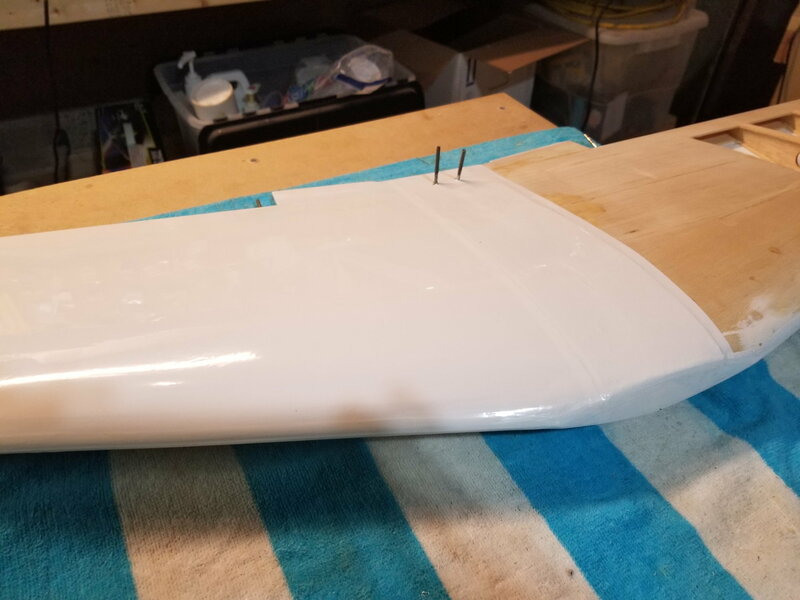 For those that wish to see it my first attempt at a maiden starts at the 3:09 mark. After you get over the shock of that video. Here is the re-maiden.. Thanks for all the encouragement throughout this build!!! Ouch! That first maiden looked painful. 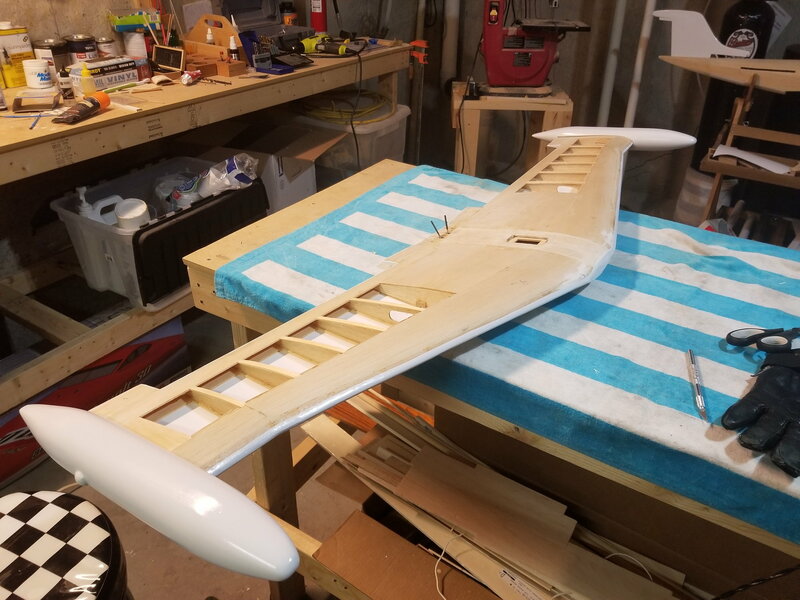 Good thing it’s a kit built airplane. I think an ARF would have been destroyed. Glad you got things sorted out for your second flight. Good job!!! Last edited by Quikturn; 12-13-2017 at 06:35 AM. What's the postmortem on the cause of the crash? Stuff happens! 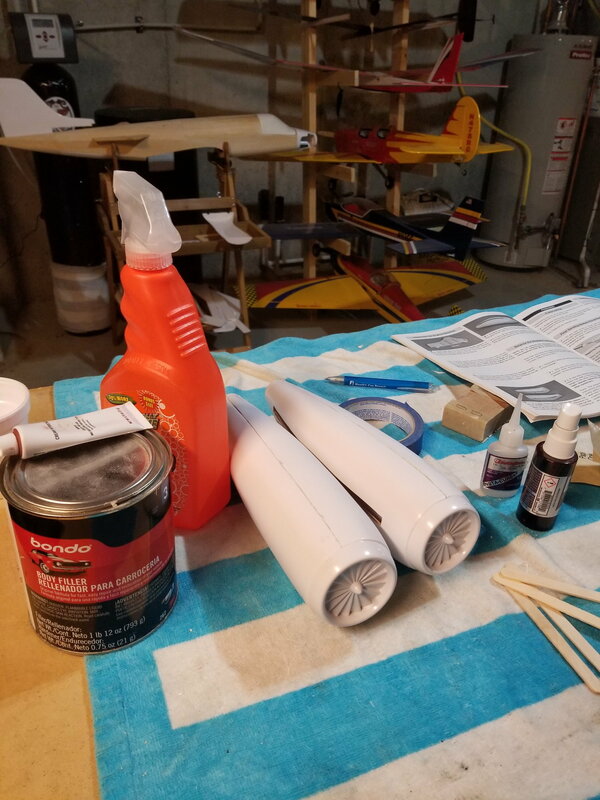 Knowing what the problem was the first time around makes it a lot easier to correct for future flights. More than 10 years has passed since i started this thread. Really workin on getting this done soon. 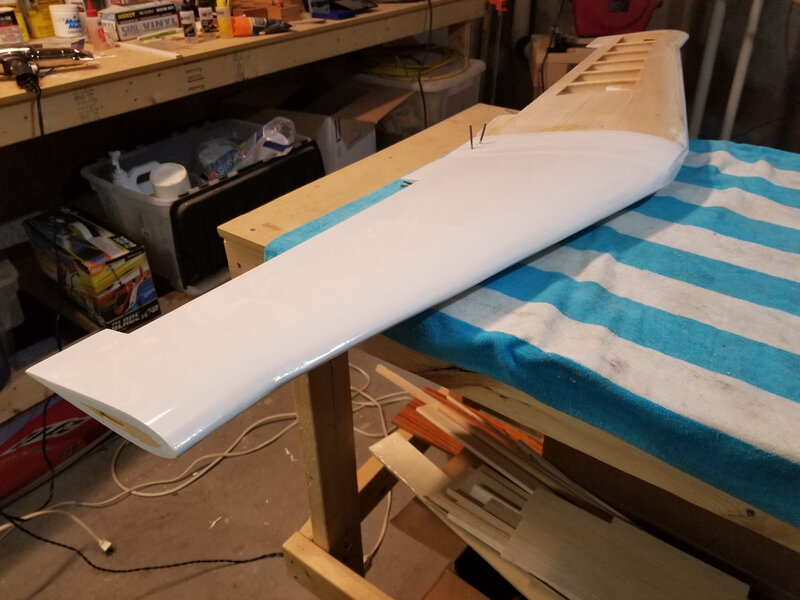 Well you can't rush a good build! 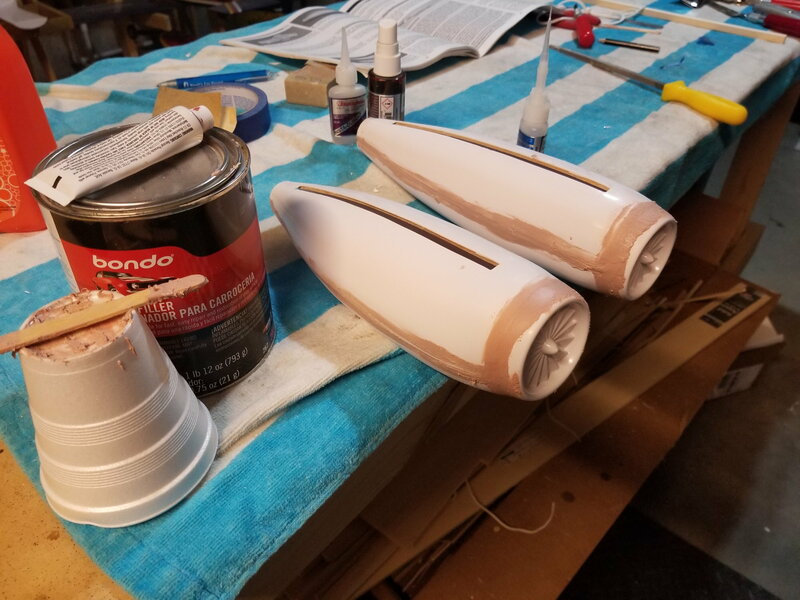 Got the engine nacelles glued, filled, sanded and mostly painted this weekend. 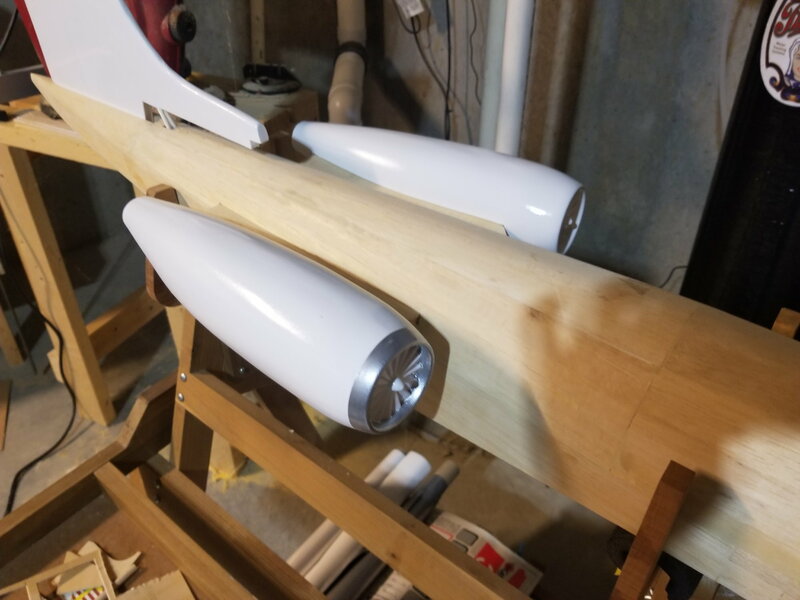 Nice job on the Nacelles! If you put winglets on instead of the tip tanks you’d have a Lear 31 instead of a Lear 35.